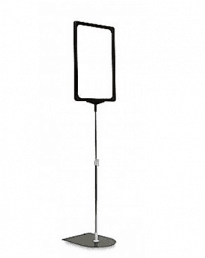 Sign holders for a range of retail uses. 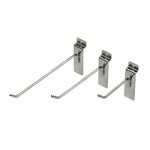 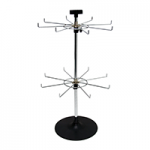 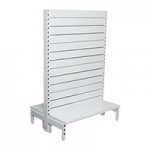 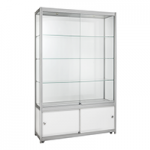 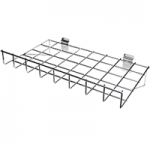 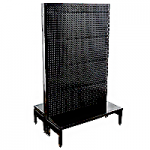 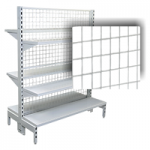 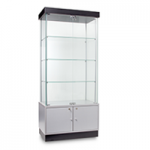 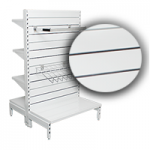 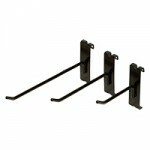 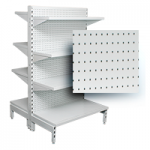 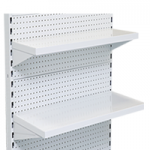 Gondola steel shelving signage holders, clothing rack sign holders, display table and shelf signage display solutions. 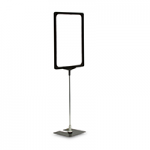 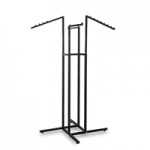 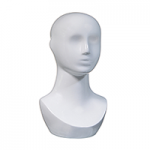 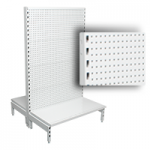 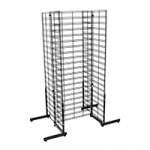 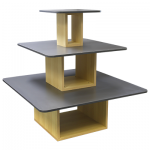 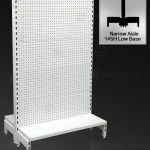 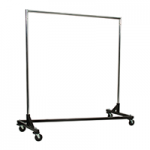 Sign display holders and stands for retail displays. 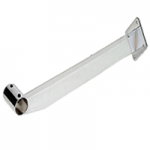 A great variety of plastic, acrylic and metal sign holders. 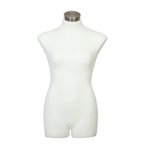 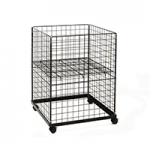 Standard sizes include a choice of A4 and A5. 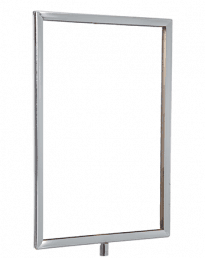 Plastic sign frame sign system can be adapted with fixed or adjustable stems and metal bases to suit, simply slide and twist the sign frame to convert to portrait or landscape display. 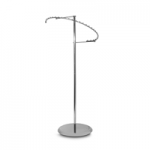 Our chrome plated metal signage system has a variety of sized stems, weighted bases and garment rack attachments to suit any retail signage need. 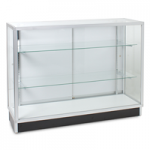 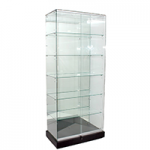 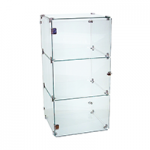 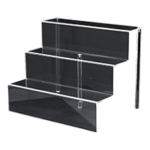 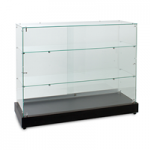 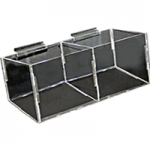 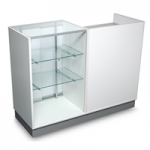 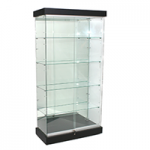 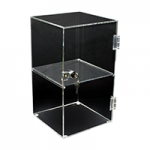 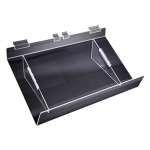 Acrylic sign holders for reception desks, signs holders for shelves, sales and clearance tables. 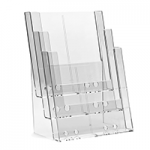 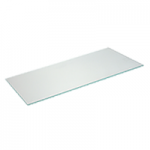 A4 and A5 clear acrylic perspex sign holders for information displays and general signage displays. 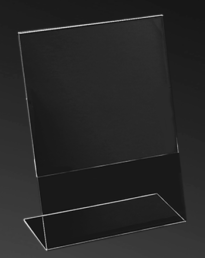 Sign and menu holders that can be displayed vertically or horizontally to accommodate your display signage needs. 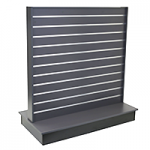 Display gondola steel shelving sign holders. 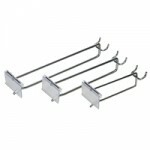 Magnetic sign holders for gondola shelving signs. 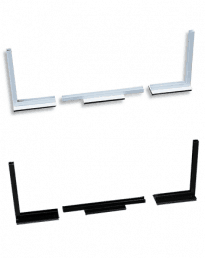 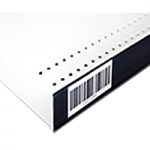 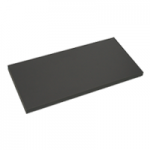 Magnetic base allows simple adjustment to accept different size signage and will accept material up to 8mm thick. 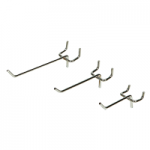 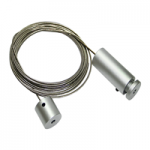 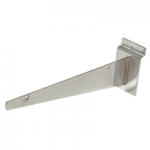 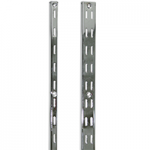 Use left and right magnetic sign holder brackets for small signs and add a center support bracket for longer signs. 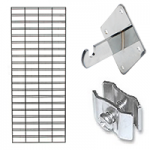 using magnetic bases allows for quick and easy adjustment of sign holders with out the use of double sided tapes or screws, simple and easy to use.